The military parade dedicated to the 27th anniversary of the Independence Day of Ukraine will begin at 10:00 a.m. on August 24 as the press service of the Ukrainian president reported. The soldiers will march on Kreshchatyk and will also show the military hardware. President of Ukraine Petro Poroshenko will deliver a speech at Maidan Nezalezhnosti. Earlier two rehearsals of the parade were held in Kyiv on August 18 and August 20. The dress rehearsal is planned for 22 August. Also, the security measures will be enhanced at the state border and the demarcation line with the occupied territories on the State Flag Day and Independence Day. 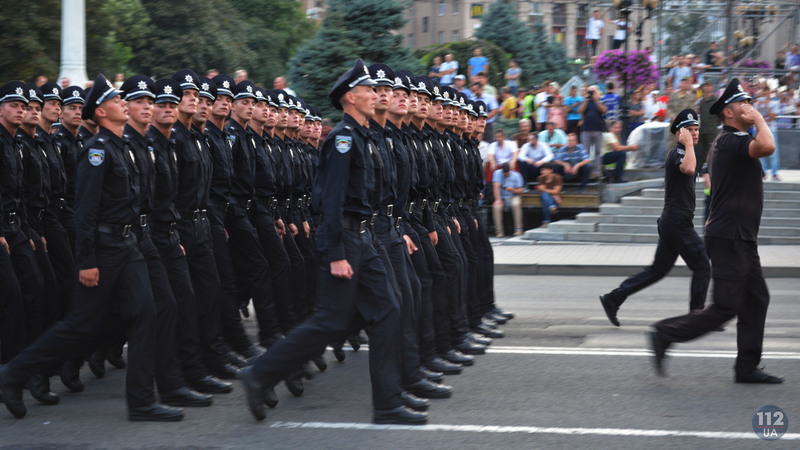 As well as the National Police, National Guard, the State Border Guard Service and the workers of the Emergency Service switch to the enhanced working regime due to the holding of the events dedicated to the 27th anniversary of the independence of Ukraine on August 24. Independence Day of Ukraine is the day when the state commemorates the Declaration of Independence of 1991. It is traditionally celebrated on August 24.